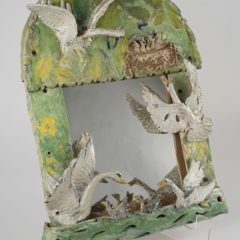 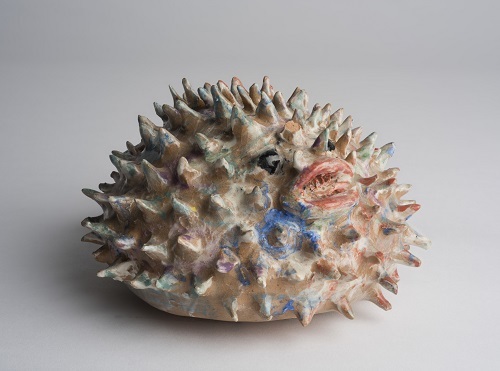 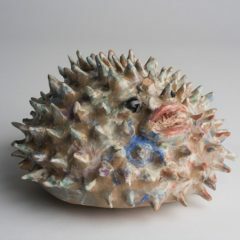 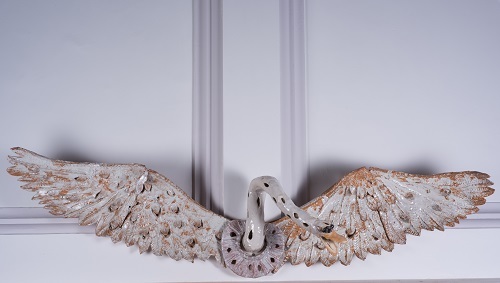 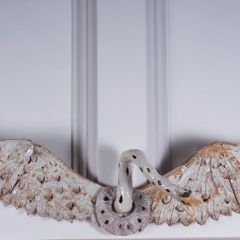 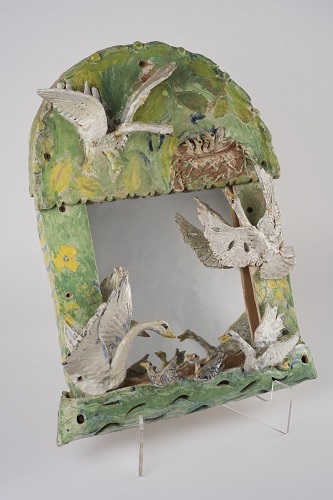 The work of Ann Stokes (1922-2014) has been celebrated by generations of British artists, critics and art historians for its inventiveness and use birds, animals, trees and mirrors. 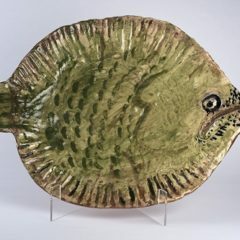 Stokes’ dinner and side plates are individual painterly works of art and were included in the 1985 Hayward Annual, the first and the last time a modern potter has been shown in the Hayward Gallery. 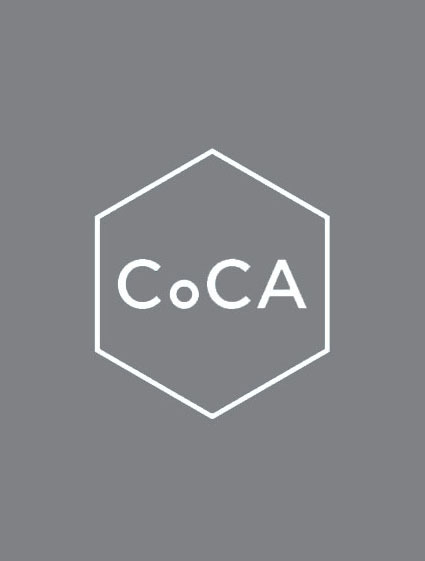 CoCA now has four of Ann’s works in our collection thanks to support from the Art Fund and Ann’s son, Philip. 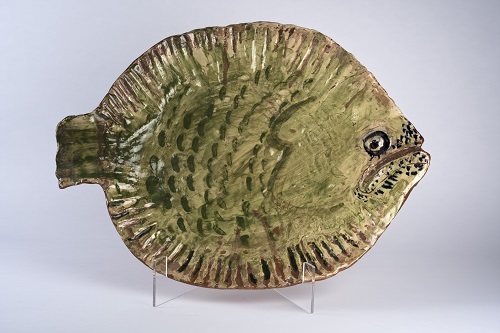 Picture below – White Wall Mounted Swan (YORAG : 2017.2), Triggerfish serving platter (YORAG : 2017.3), Globe Fish (YORAG : 2017.4) and Swan Looking Glass (YORAG : 2017.5).